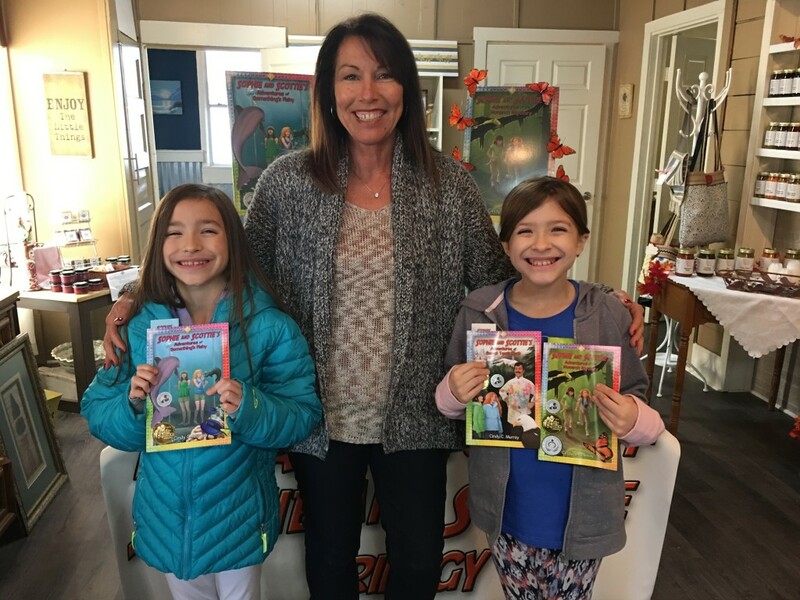 These smart sisters bought the set of The Adventures of Sophie and Scottie with their own allowance money! They are going to love reading the three rated “G” children’s books for reading time during school. These books are perfect for ages 7 to 12 and are full of action, adventure, at touch of science, and a bit of magic.